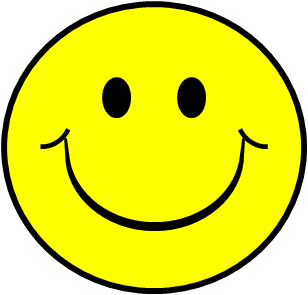 Planet Happy Smiles: I'm Back!!!! I have really missed my computer and I am super excited to have a new one! My BEST friend and teaching partner, Alison, has been working overtime for the two of us & I could not have a better friend. The next blog will show you what she has invested a HUGE amount of time on.